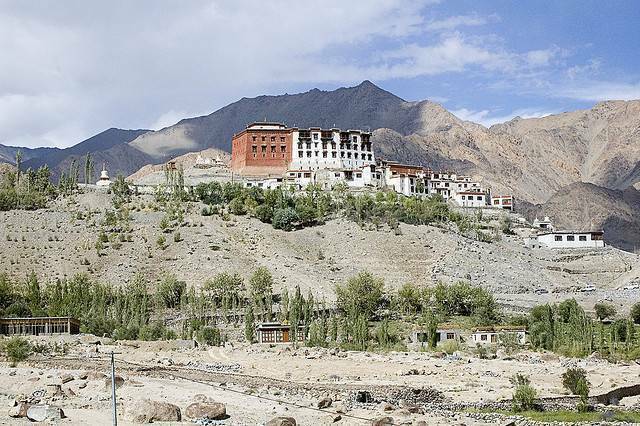 With a certain amount of mystery, this monastery remains shrouded in the mists of history. Formed of the Dri-gung-pa school of Buddhism and the site is known to have existed as a place of worship since 1515. Incorporated into the monastery is a 900 year old museum housing an extensive collection of idols and bronzes, firearms and weapons. All this part of a complex of many shrines and places of worship.